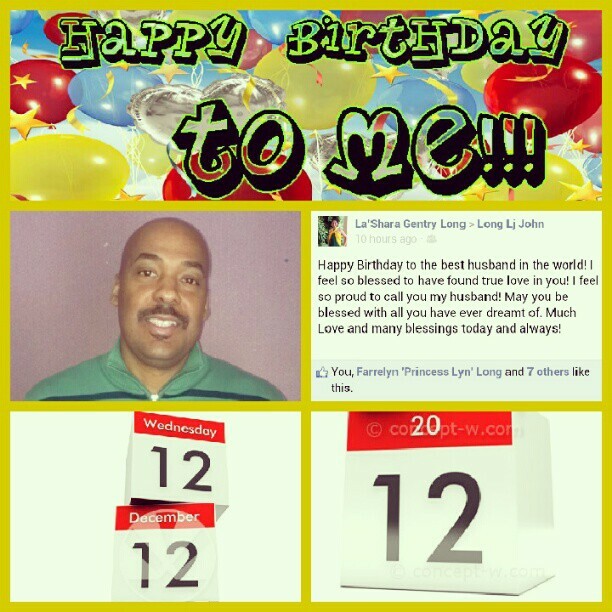 12/12/12 – Happy Birthday to the Hubs! Happy Birthday to the apple of my eye, the LOVE of my life! The Hubs posted, he's 30 lbs lighter! 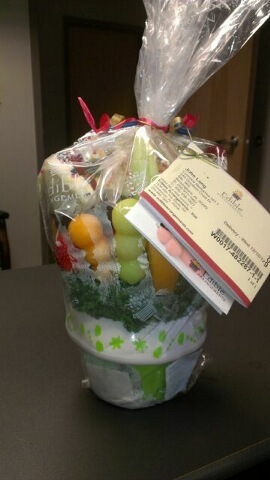 Edible Arrangement in lieu of Cake! Cake! Cake! Are you planning anything special for 12/12/12? 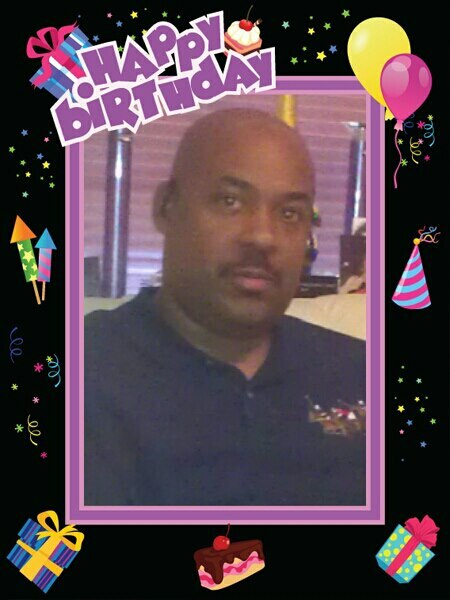 This entry was posted in Happy Birthday, Holiday, Husband. Bookmark the permalink.